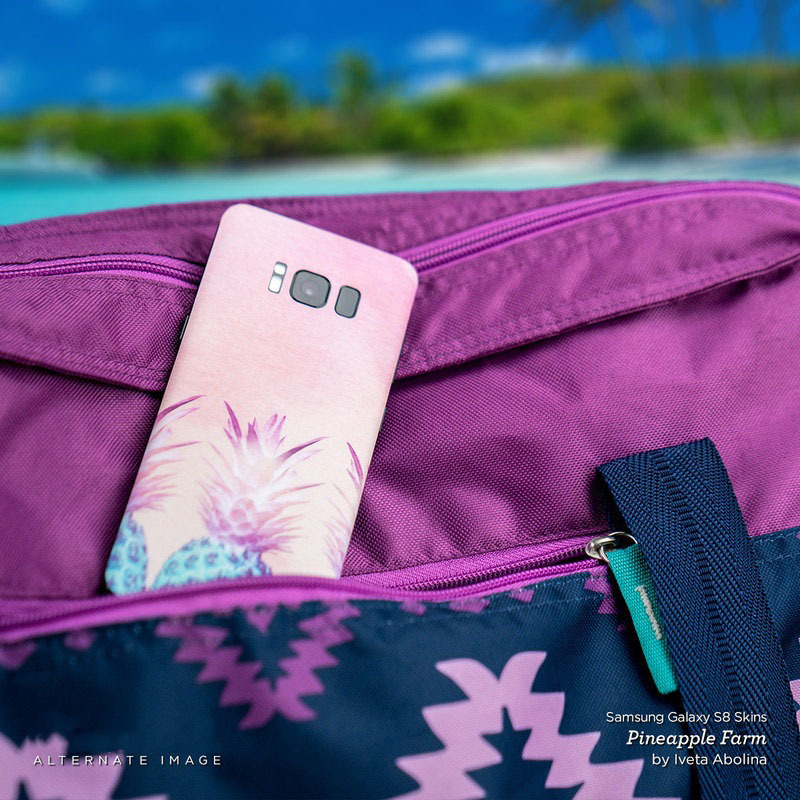 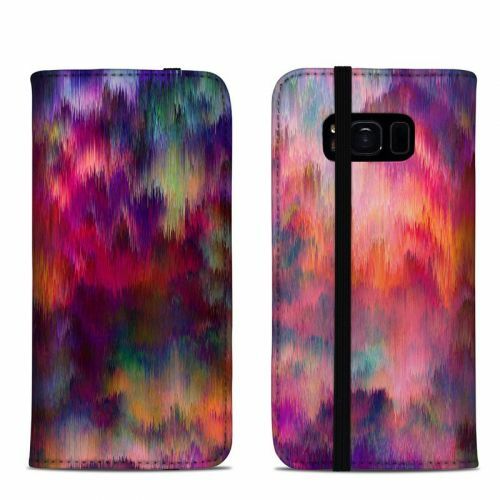 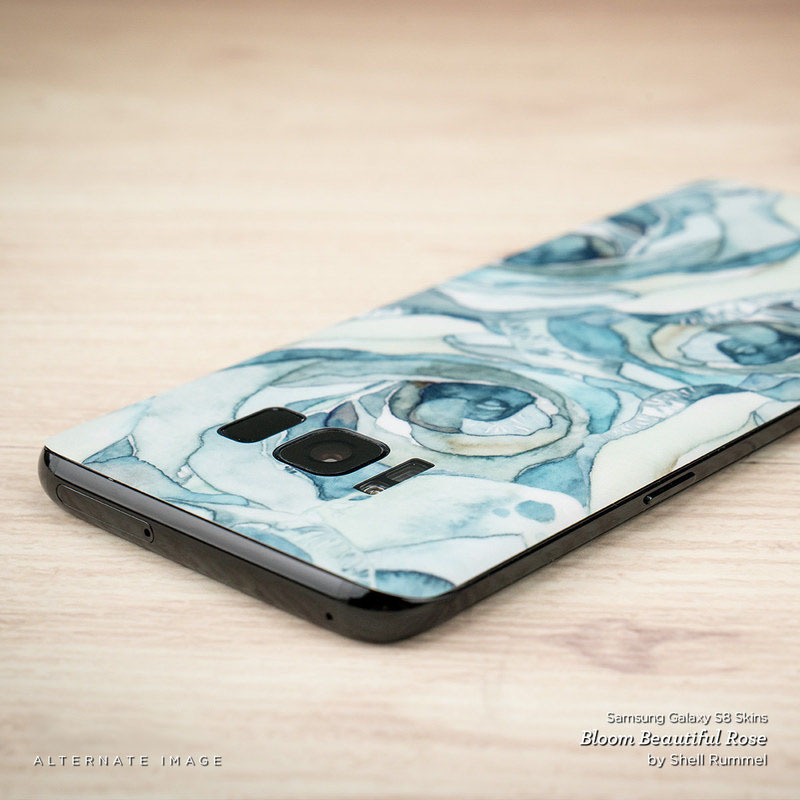 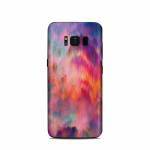 iStyles Samsung Galaxy S8 Skin design of Sky, Purple, Pink, Blue, Violet, Painting, Watercolor paint, Lavender, Cloud, Art with red, blue, purple, orange, green colors. 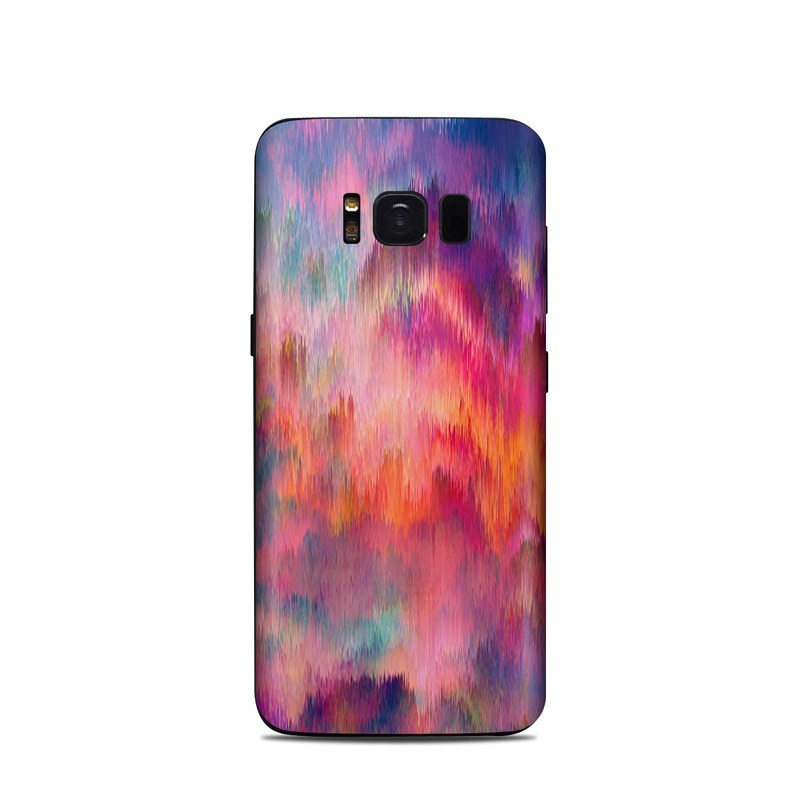 Model SGS8-SUNSETSTORM. 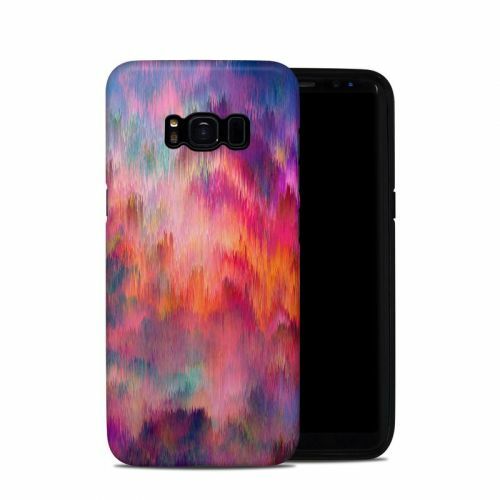 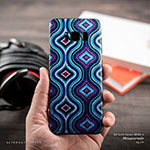 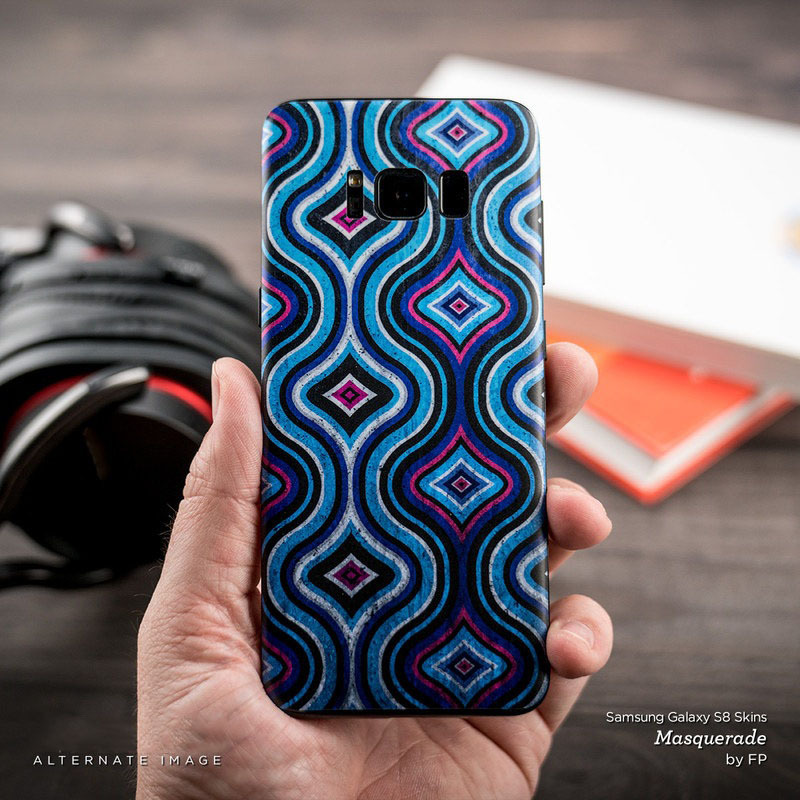 Added Sunset Storm Samsung Galaxy S8 Skin to your shopping cart.